Kochi is nicknamed as the Commercial Capital of Kerala. Kochi is located at the Ernakulam District in Kerala, India. Kochi is the only stock exchange in Kerala, Cochin Stock Exchange. Kakkanad is a major industrial center in Kochi. Kochi is also known as the Queen of the Arabian Sea. 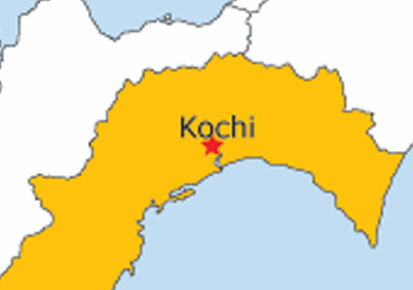 The first of the European colonies in colonial India is referred to as Kochi. Kochi is also known as the financial as well as the industrial capital of Kerala. Kochi is the centre of Indian spice trade. Kalamassery is one of the major Industrial areas in Kochi. The only marina in India is the Kochi International Marina.